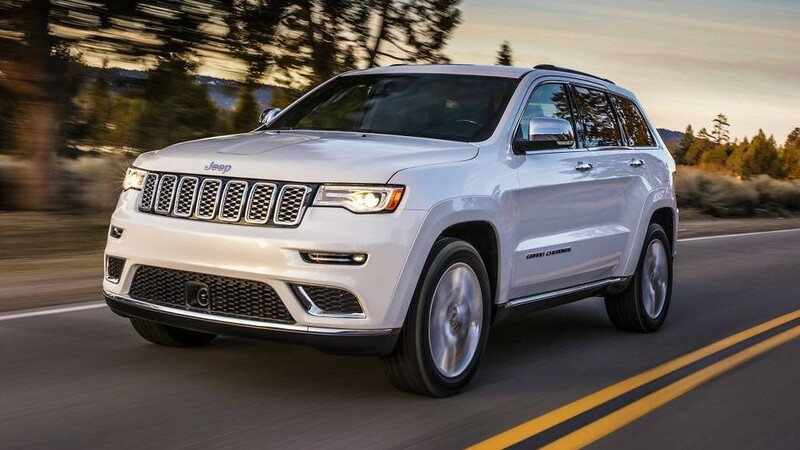 The latest addition to the Jeep® range of SUVs is powered by the award-winning 289.6 PS, 347 Nm, 3.6-litre Pentastar engine, married to an upgraded eight-speed paddle shift automatic transmission. The ‘Gen II’ automatic transmission is engineered to deliver improved overall performance resulting in less drag on the clutches. Its optimized lubrication has improved clutch durability, shift response, consistency enabling smoother quality downshifts. This Gen II 8-speed paddle shift transmission will also be offered in the Diesel variants of the Grand Cherokee. Fiat Chrysler Automobiles (FCA) designs, engineers, manufactures, distributes and sells vehicles under the Abarth, Alfa Romeo, Chrysler,Dodge, Fiat, Fiat Professional, Jeep, Lancia, Ram, SRT brands as well as luxury cars under the Maserati brands. 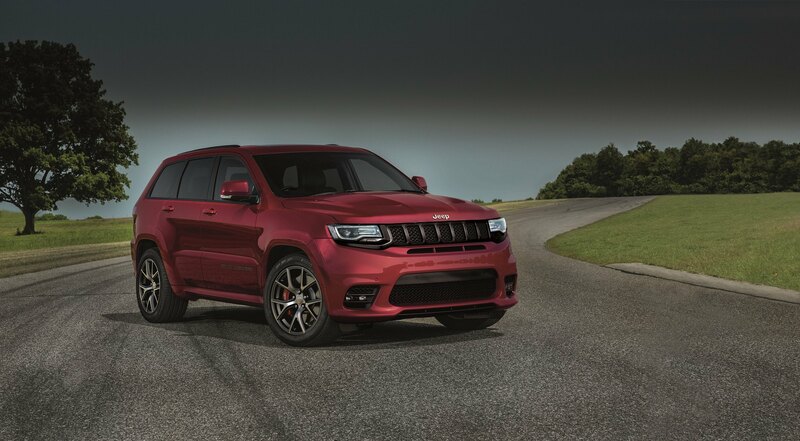 FCA also operates in the components sector, through Magneti Marelli and Teksid, and in the production systems sector, through Comau, andin after-sales services and products under the Mopar brand name. In addition, the Group provides retail and dealer finance, leasing andrental services in support of the car business through subsidiaries, joint ventures and commercial agreements with specialized financing servicesproviders. FCA is an international auto group engaged in industrial activities in the automotive sector through companies located in 40 countries and hascommercial relationships with customers in approximately 150 countries. 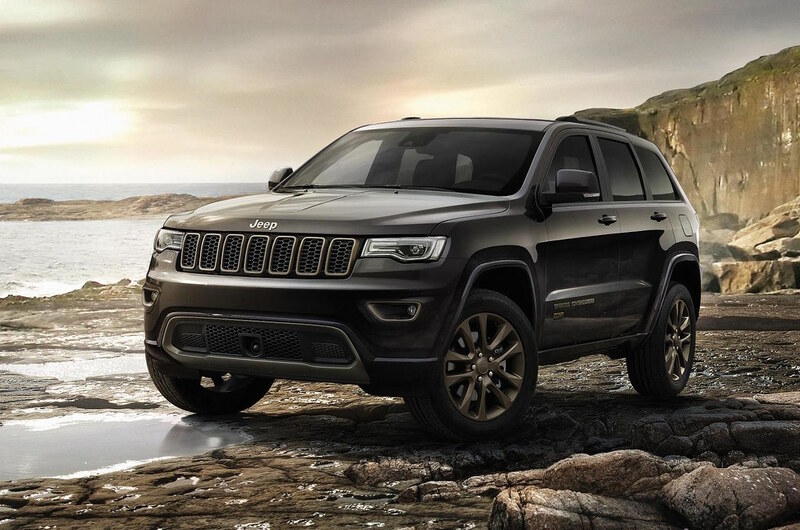 Built on more than 75 years of legendary heritage, Jeep is the authentic SUV with class-leading capability, craftsmanship and versatility for people who seek extraordinary journeys. 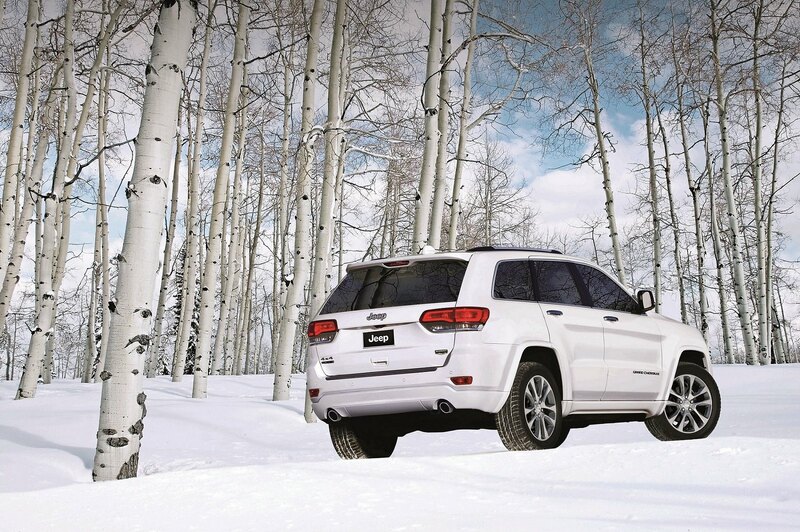 The Jeep brand delivers an open invitation to live life to the fullest by offering a full line of vehicles that continue to provide owners with a sense of security to handle any journey with confidence. 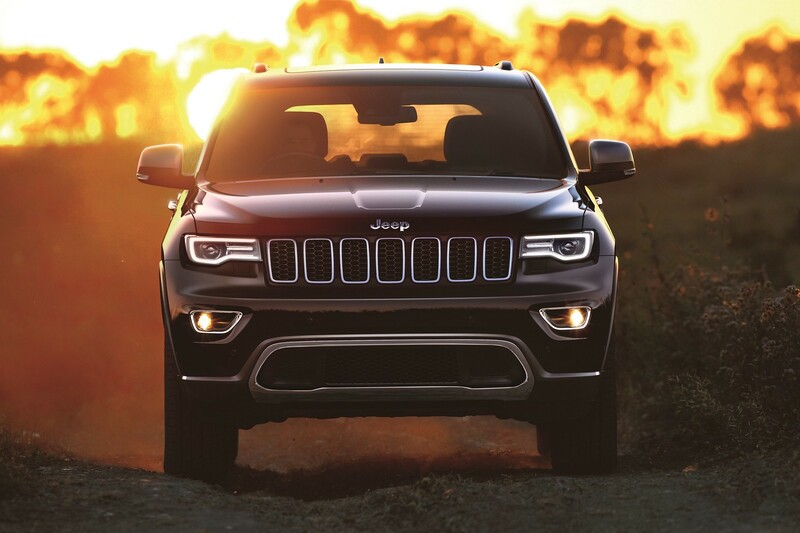 The Jeep vehicle line-up in India consists of the Jeep Wrangler, Grand Cherokee and now the Jeep Compass.